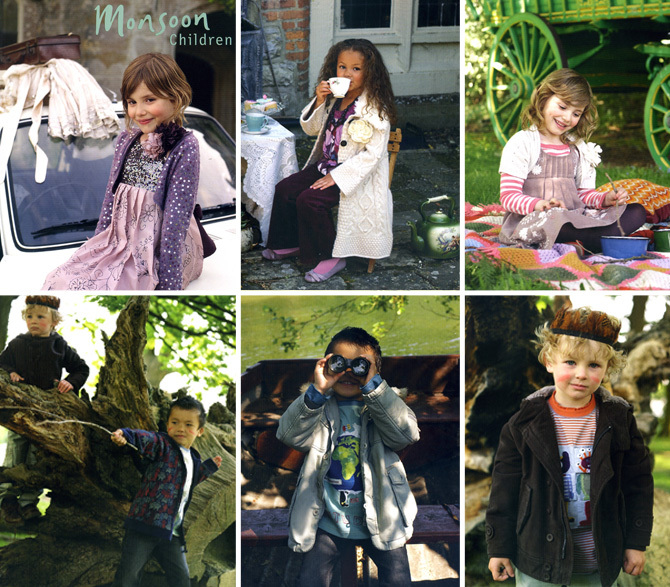 The new Monsoon catalogue arrived on our door step this morning and heavily features a good handful of Urban Angels. 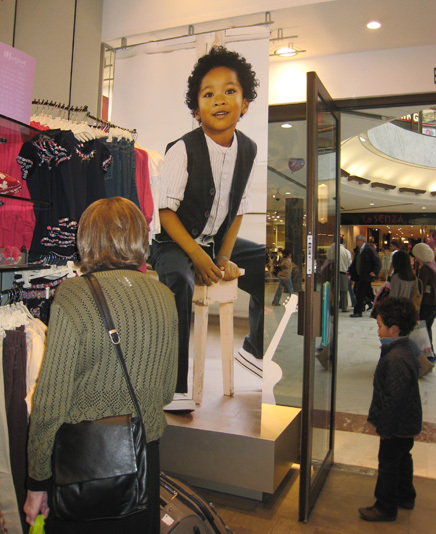 Luella is on the front cover again having been on there previously for the spring summer range as well as some pretty hefty posters across the country. She was joined at a tea party by Amber who seems very comfortable with tea and cake mornings. The boys didn’t seem quite so taken with tea and cake and went off like wild beats into the woods! Oli (Left) and Anthony (Right) are sporting headbands, mud and sticks that are unfortunately not included in the new range.